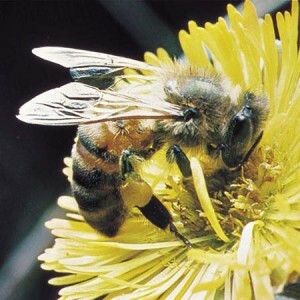 Honeybees have been mysteriously disappearing across the planet, literally vanishing from their hives! On Tuesday August 9th, Sustainable SFU, along with our partners, the Pacific Institute for Climate Solutions, SFU Sustainability and SFU Vancouver, is proud to be holding a community event for students, staff, faculty, and the public to come learn about this mysterious turn of events and shed light on what is happening to the honey bee. Watch the film and hear from one of the film directors, Maryam Henein, and current SFU Professor of Dialogue Mark Winston, an international authority on bees. Q&A will follow the screening. Who should attend: Anyone and everyone!